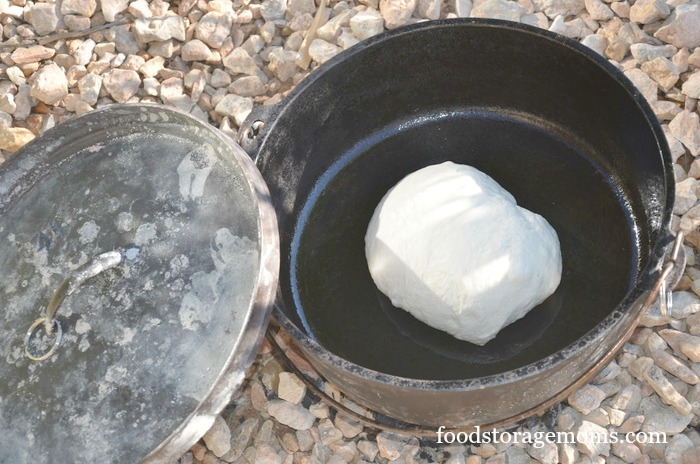 Today I want to share how to make quick and easy bread in a Dutch oven for a few reasons. 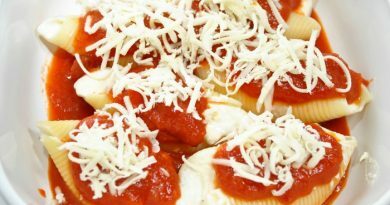 One reason is the fact that bread goes great with many meals and fills the belly. 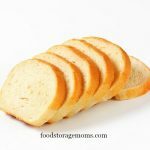 If you can make bread you can save so much money on your food budget. 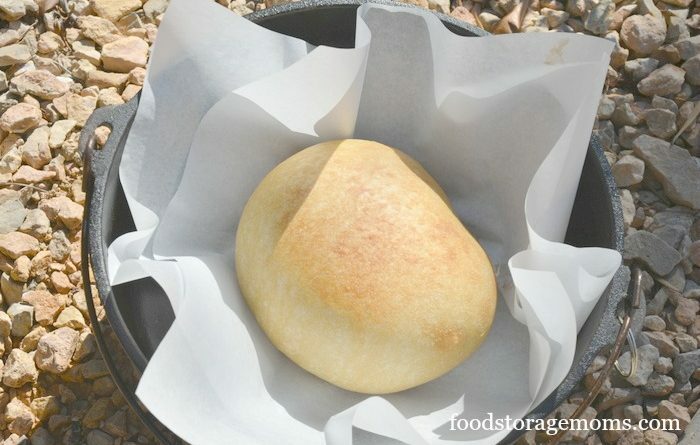 The second reason I want to share Dutch oven bread is the fact that you can make bread in a Dutch oven outside without a special oven or stove. If you have a fire pit, that’s awesome. I don’t have a fire pit. Here’s the deal, I realize that not everyone can afford a Sun Oven or Camp Chef stove/oven combination to bake bread outside. Some of us do not have the ability to have a fire pit if we have an apartment or a very small yard. I am using the 6-quart Dutch oven today: Lodge Camp Dutch Oven, 6 Qt I cannot lift an eight-quart oven because of the weight. Make sure you buy one with the lid that can hold the briquettes on top. So, I went outside and just used my Dutch oven to make several things this week. I live in Southern Utah with a yard with thousands of rocks outside. Today it’s all about bread…..baked outside on rocks with charcoal briquettes in a Dutch oven. No lighter fluid. Remember you can store charcoal briquettes indefinitely in airtight containers if you buy the kind without the lighter fluid. Just giving you the heads-up here. Buy the plain briquettes and store them, as many as you can afford. I always start my fires for cooking or roasting marshmallows with this handy dandy charcoal chimney fire starter with matches or my butane multi-purpose lighter. I had some people over for dinner and they asked me where to buy one of these. 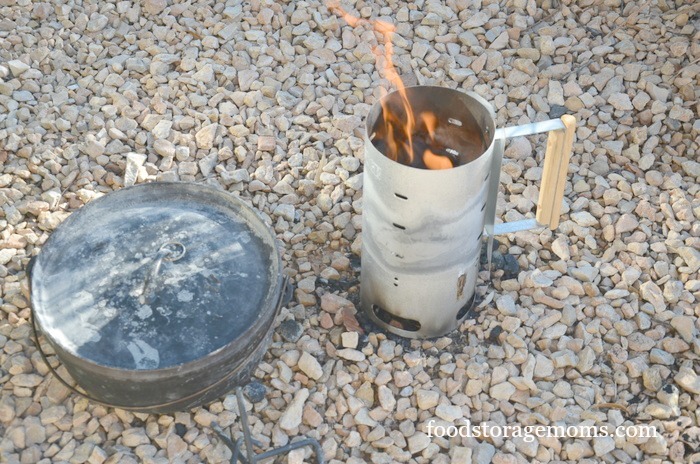 You can buy one just about anywhere that sells Lodge cast iron or right here: Lodge A5-1 Charcoal Chimney Starter This is how I use it, I take two single sections of the newspaper, and smash them in my hands and put them in the bottom of the chimney starter. Then I count out the number of charcoal briquettes that I need for the temperature and Dutch oven size I am using that day. This is a 6-quart Lodge Dutch oven so I sprayed it with vegetable oil and put seven coals on the bottom and 14 coals on the lid because I wanted 350 degrees. If you need the free printable Dutch Oven chart I had my sister, Carol design for me here it is: Food Storage Moms Dutch Oven Chart, thanks to Lodge Manufacturing for talking me through the numbers and letting me share it. I sprayed vegetable oil in my Dutch oven and put the dough in to rise outside in my yard with the lid on. No charcoal, yet. I let it rise outside for about an hour and then the charcoal briquettes were ready to go. Actually, they were ready in about 15 minutes or so. I used really long tong’s and counted out the seven briquettes for the bottom. I placed the pan with the lid on the briquettes. Next, I placed the lid on the pan and put the remaining 14 briquettes on top. I waited about 20 minutes and checked the bread. I let it cook a total of 30 minutes. My point today is let my readers know you do not have to buy a fancy outside oven to make bread. 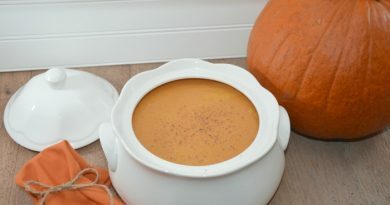 You can actually make just about every meal you make in your home on the stove or slow cooker outside in a Dutch oven. Please try making some Dutch Oven Bread, you can do it! It’s critical we all have a way to cook if we have a power outage and would like some hot soup or hot cocoa at the very least. Here’s to being prepared for the unexpected. May God bless you in being prepared. Linda, thanks for this recipe. I’m anxious to try it. I previously just used my regular bread recipe. Do appreciate all of your ideas and your willingness to share. Since this makes so much, do you ever freeze some of the dough to bake later? My oven will not hold over 5 loaves at one time; besides, with just two of us, we cannot use this much bread before it molds. I’d like to try your recipe as it sounds delicious. I always enjoy your articles, too, Linda. 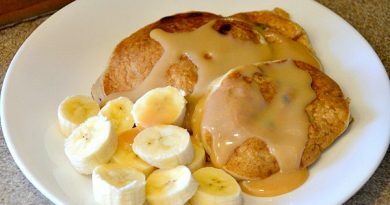 I am trying to get away from using white flour…do you ever revise your recipe to use another type of flour? And I would LOVE to see your cinnamon roll recipe! Now that, I’d make with WHITE flour!! I camp and use the Dutch Oven frequently. Everyone should experience camping; it teaches much about preparedness & living off the grid!! Thanks and God bless you for sharing your knowledge with us!! Hi Linda- I use your whole wheat bread recipe all the time. I often use one or two loafs worth to make cinnamon rolls. They are delicious.